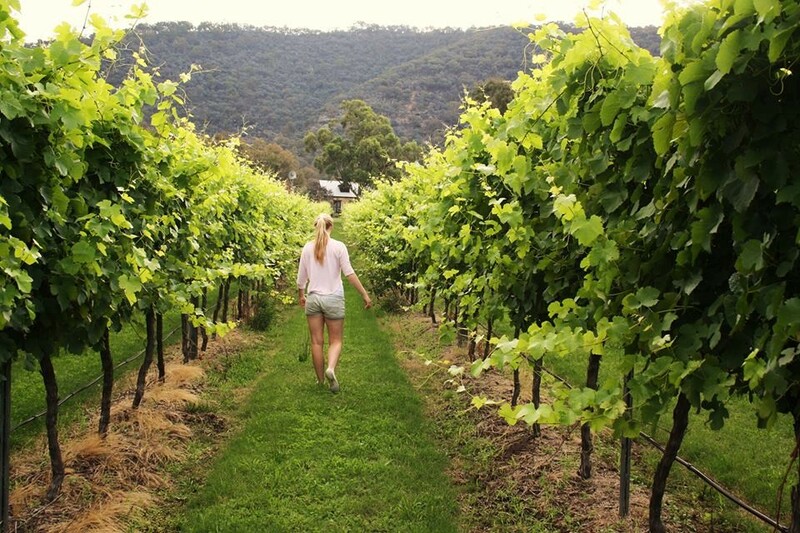 Welcome to Lavender Ridge, a boutique winery set on one hundred acres of land nestled between Wollombi Creek and the majestic Brokenback Ranges. The vineyard was planted in 1996 and there are about 10 hectares (18acres) of vines and we grow Shiraz, Pinot Noir, Tempranillo, Verdelho and Chardonnay. The Shiraz and Verdelho we market to a select group of friends and guests. We only make a small amount, limiting each wine to 160 cases and only when the conditions deliver great fruit and that produces great wine. Since 2006 we have only picked 5 years of Shiraz. So stock is precious. We try some other things as well. There are about 150 olive trees, grown for oil and sold to the same select group. We also make Verjuice, a great food addition for people who love cooking. This we sell to discerning fine food outlets. Then there are the animals, Black Angus cattle, Dorper sheep, Chickens and half a dozen Alpacas, All on 100 acres (37 hectares) so life is busy. I hope for those who visit us, you enjoy this special place.